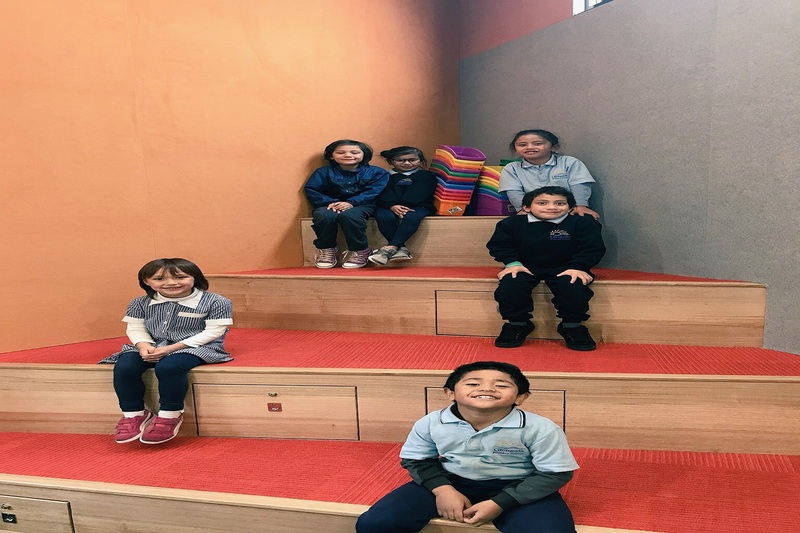 In the Foundation Learning Space, we use use a guided and structured approach to play-based learning, to develop students’ oral language, social skills and creativity. At times, we may transform spaces in our room into a shop, a rocket ship, a dinosaur safari, or the beach, to encourage our students to explore their ideas and foster their imagination. We use these experiences to develop social skills, and as a basis for other learning experiences during the day. We introduce reading and writing, with a strong focus on systematic phonics to develop students’ fundamental language skills. 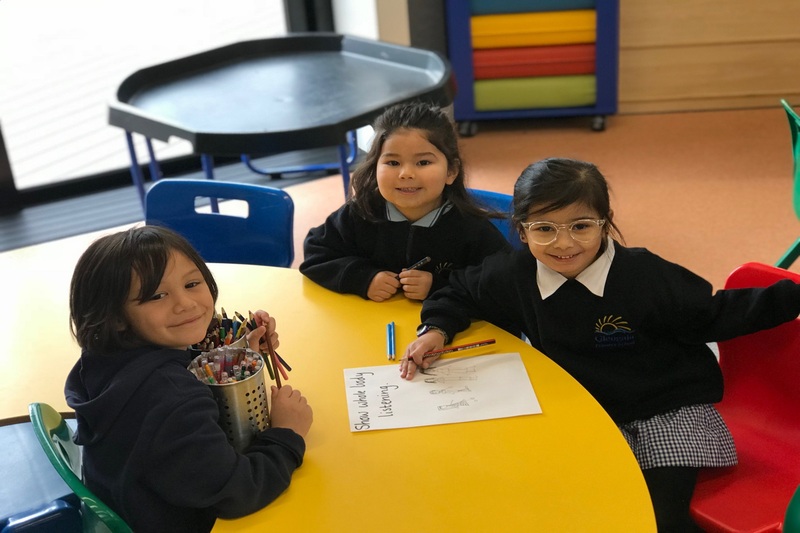 We support students to develop both their independence and their ability to collaborate with others, through guided play and modelling appropriate social interactions. We encourage them to ‘have a go’ at difficult tasks, and celebrate their persistence and success. We encourage their natural curiosity and desire to learn, by planning inquiries related to their interests. 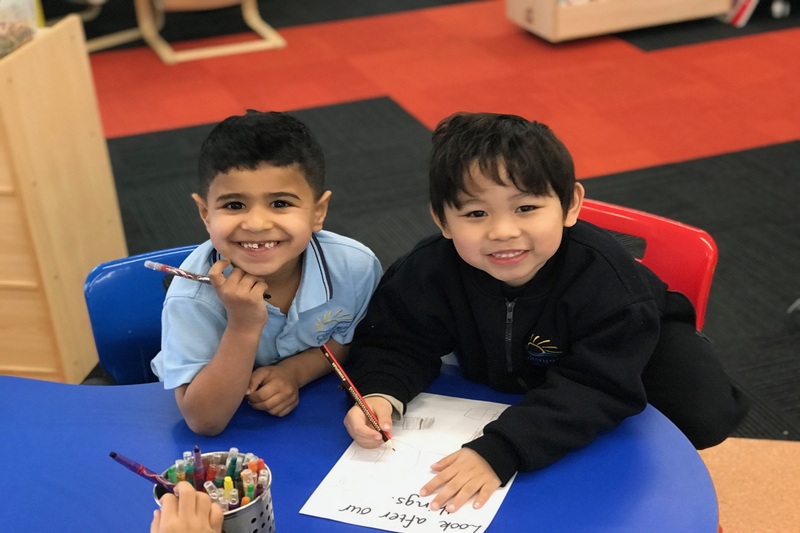 We implement a regular oral language development program with our Prep students, to help develop their understanding and use of spoken English, and to extend their oral communication skills. 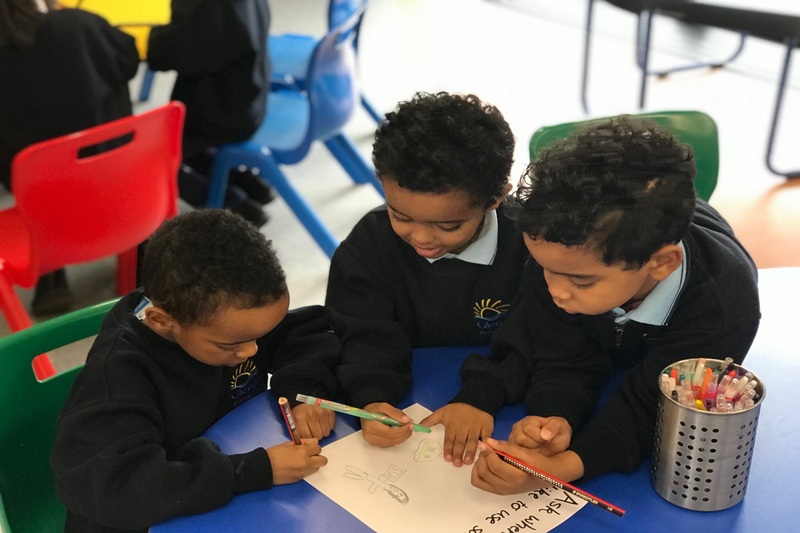 This may include activities such as singing songs, developing rhymes, sharing social stories and undertaking activities that assist with their phonological understanding. Students are now moving on from single letter identification to decoding texts in the learning space. They are being questioned further on texts they are reading to further build on their comprehension skills. Children are supported according to their individual needs and are extended at their level. We use a structured approach to ensure students are moving towards a new level and are getting the targeted support they require. We also use our reading teaching and learning time to explore and play with various text types and new words. Students listen to each other read in small groups as well as enjoy stories as a whole class, the reading session is all about developing a love of reading that will carry through with them for many years to come! Students in the foundation learning space are placed in differentiated teaching groups as they apply their phonological knowledge in writing. Students are exploring many different forms of writing such as writing for communication (letters/postcards) and writing for other purposes such as informative texts and procedural texts. We are focusing on listening to the sounds we can hear in words as well as beginning our sentences with capital letters and ending our sentences with full stops. 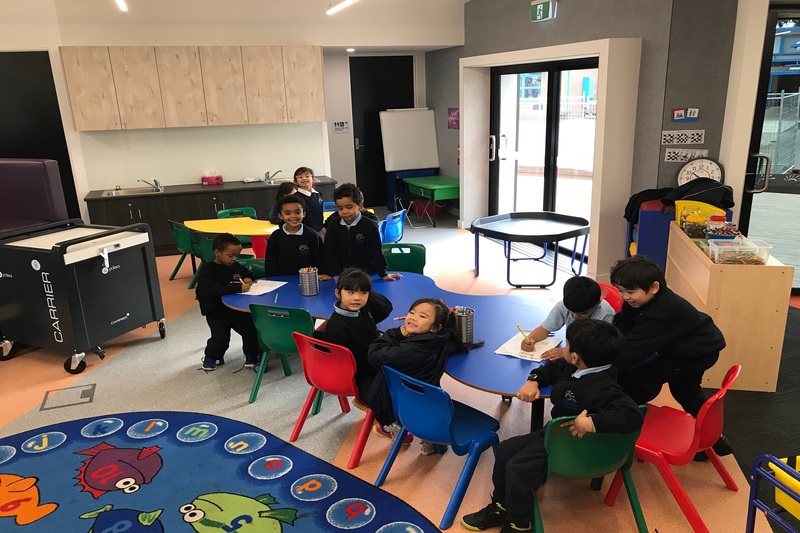 Students are immersed in many valuable and engaging writing experiences daily which extend their understanding and further refine their letter formation and spelling. 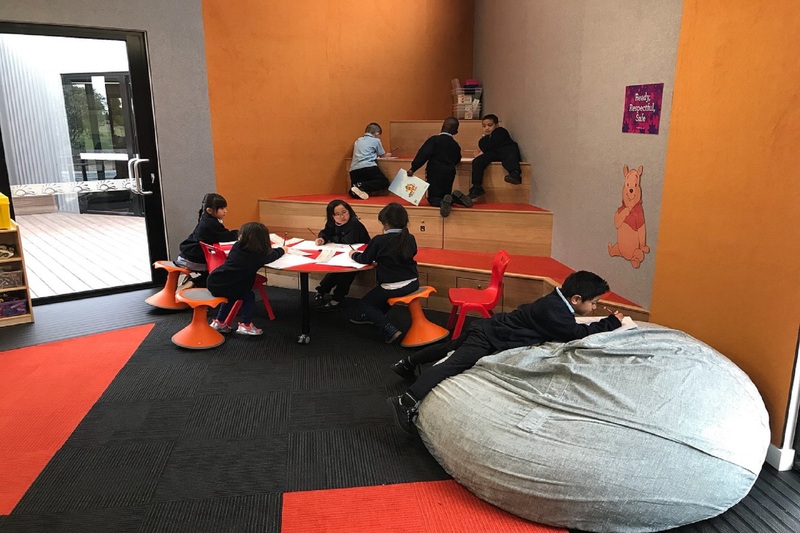 Students in the foundation learning space are learning many new concepts and beginning to build essential knowledge and mathematical understandings that will begin their mathematical journey. Using hands on and real world experiences, children are learning about addition, subtraction, place value, measurement and shape. 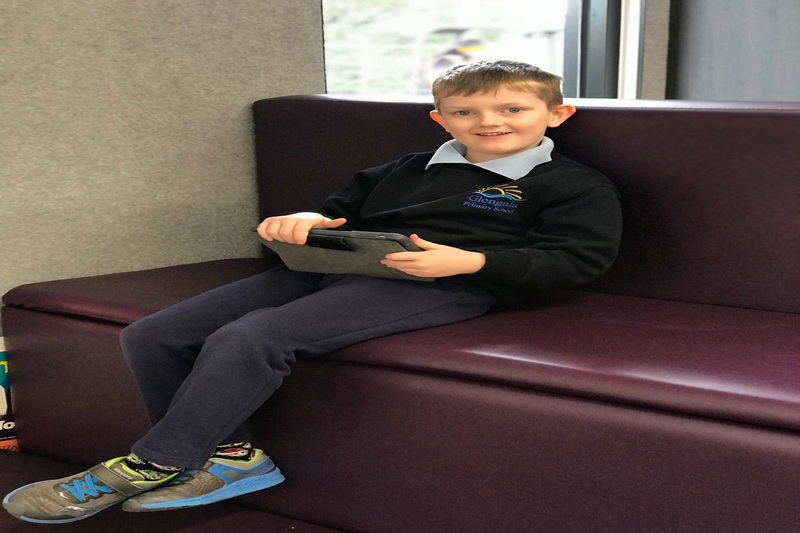 Students are observed and assessed regularly in our maths sessions to ensure they are receiving targeted learning opportunities that really capture their needs and interests. Often encouraged to explain their thinking, students are learning all about mathematical language and learn through rich experiences that relate to their own personal life. This term students are introduced to the inquiry process. They are encouraged to ask relevant questions, and are guided through many strategies of finding the answers to these questions. The focus for our inquiry this term is Winter, followed by Space. Students are encouraged to explore, ask questions, find answers, create solutions and reflect on new understandings. We encourage the children to act like scientists as they explore their world around them through play and technology.